Road rage can be attributed to a stereotype most drivers will recognise: the freedom of the open road. 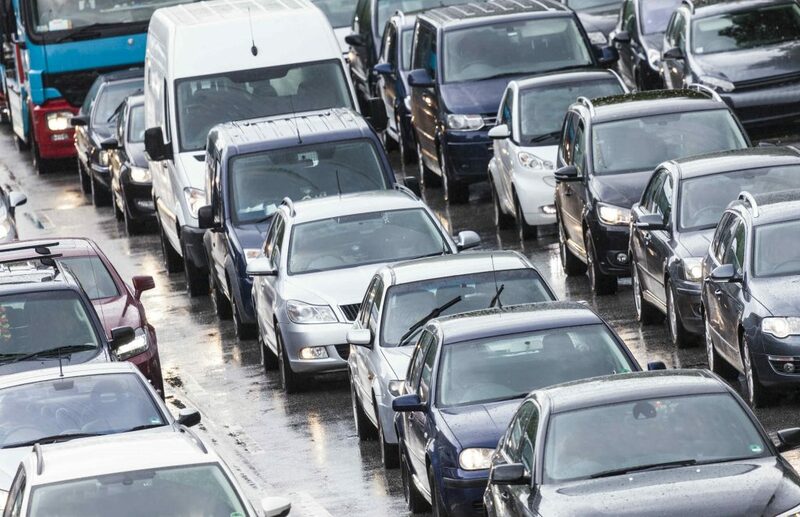 From a young age, we’re led to believe that cars are our castle, says Professor Leon James, an author and expert in road rage. “We feel we are on the frontier. And if you look at car commercials they tend to encourage this ‘we can go where no one else has gone’ mentality,” Professor James told The Telegraph. When something impedes our progress, or we experience reckless driving or direct hostility, drivers become stressed. The result sees some react in a worse way than others in such situations. A common cause of stress among drivers is knowing they’re running late. The best way to avoid this, advises the Royal Society for the Prevention of Accidents (RoSPA) is to plan a journey in advance. Check the route and browse traffic reports online. This enables you to ensure you leave a margin to allow for delays along the way. Have you ever wondered how some drivers can be so oblivious to their surroundings? Could you be one of them? Paul Ripley is one of the UK’s most respected driving consultants. He says that by driving in a state of constant observation and awareness, it’s possible to prevent provocation from those without any empathy for the failings of other road users. Mistakes happen, especially on busy roads. Displaying humility and apologising with a simple wave of a hand can help to diffuse a situation. Staring someone down in your best Vinnie Jones impersonation is not a wise move. RoSPA advises drivers to avoid eye contact with irate individuals. It has the potential to make the situation worse. 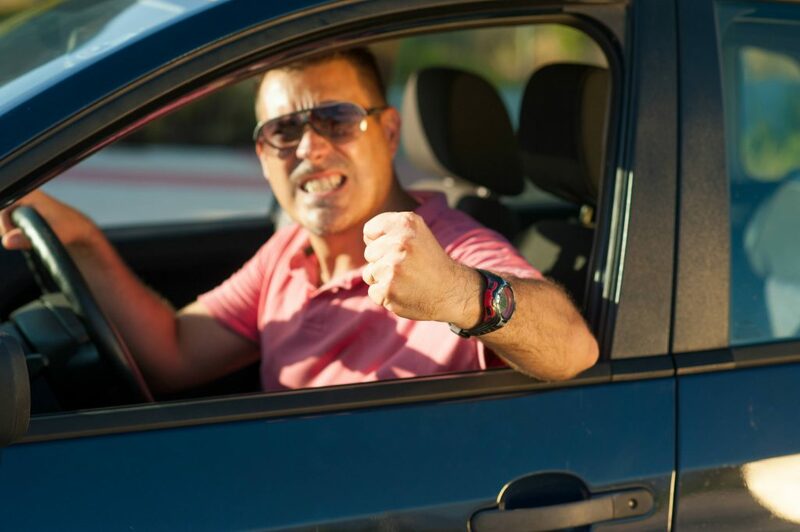 In a car, we are limited to certain gestures when expressing frustration and anger at other road users. These can be highly provocative. If you find yourself on the receiving end of these, ignore the other party and continue to drive safely and within the law. Often, they can be actively seeking to provoke a reaction, as they believe this gives them an opportunity to escalate the confrontation. If another individual approaches your car, stay calm, lock the doors and consider driving off safely or turning around if the route ahead is blocked. Our guide to coping with stress behind the wheel offers further advice. Don’t drive home if another driver is trying to tailgate you. Instead, head for a public place such as a petrol station, supermarket or better still, a police station. Do you have a dashboard camera in your car? 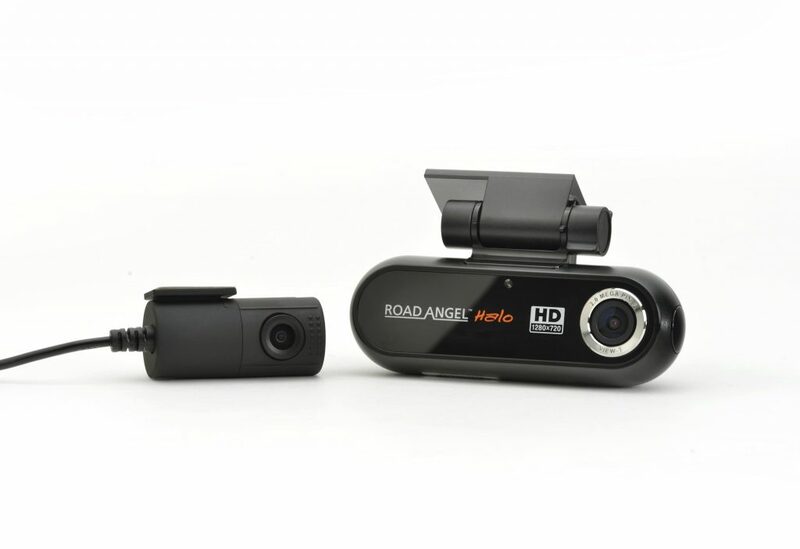 If you have concerns about being on the receiving end of another driver’s bad behaviour, a dash cam can act as an impartial, reliable witness. Our guide names some of the best. Ignore them & keep with the rules of the road.